10:00 a.m. – 11:50 p.m.
12:00 p.m. – 1:50 p.m. Leading activists along with medical, scientific, EMF remediation and legal experts will be on the panels. Register with the Left Forum (www.TheLeftForum.org) for an inexpensive weekend pass to all the presentations at what is the country’s largest progressive forum with over 4,000 attendees. Please direct all questions to The Left Forum. When Harvard’s Safra Center for Ethics recently called the FCC a ‘Captured Agency’ and the wireless industry ‘super heavy weight lobbyists’, it wasn’t kidding. The Telecommunications Act of 1996, in fact, preempted state and local governments from resisting cell towers and antennas on health or environmental grounds, rolling out a red carpet for wireless infrastructure across the country, irrespective of decades of research showing biological, health and DNA impacts. The harmful biological effects of wireless radiation have been overlooked ever since, serving the commercial interests of the wireless industry, with very serious consequences for our health, for health care costs, as well as future generations. And now it appears many of us, and especially children, are addicted. 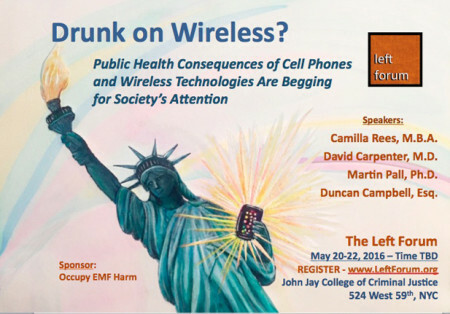 The panel will review the state of the scientific evidence for harm from radiofrequency radiation (RFR), such as emitted from cell phones, Wi-Fi, cell towers, antennas on buildings, wireless computer equipment, smart meters, etc., and found widely in our society, including in schools. The evidence includes association with cognitive difficulties, insomnia, fertility challenges, brain tumors, learning problems, cancers, heart irregularities, and neurological conditions, many of which have escalated dramatically. The panel will compare this emerging public health issue with health and environmental challenges in the past, where the truth about health risks was suppressed for decades, emphasizing the importance of early action and working to establish health consciousness and respect for life in technology industries. 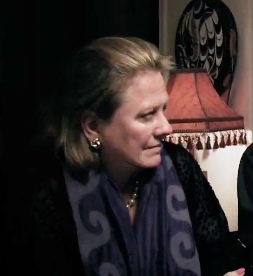 Camilla Rees is founder of ElectromagneticHealth.org, co-author of Public Health SOS: The Shadow Side of the Wireless Radiation; co-founder of the International EMF Alliance; Advisor to the National Institute for Science, Law & Public Policy, and the Institute for Building Biology and Ecology; Member, U.S. Health Freedom Congress; and Affiliate, Social Venture Network. She was an Executive Producer of “Take Back Your Power,” and edited the landmark paper, “Getting Smarter About the Smart Grid”. Martin L. Pall, PhD is Professor of Biochemistry and Basic Medical Sciences, Washington State University. Dr. Pall has long been focused on biological regulatory mechanisms of chronic inflammatory diseases. His recent groundbreaking research clarifies mechanisms by which cell phone and wireless radiation can initiate disregulating processes in the body. In a 2015 review paper, Dr. Pall demonstrates EMFs produce widespread neuropsychiatric effects, including depression. David Carpenter is Professor of Environmental Health Sciences and Director of the Institute for Health and Environment, University at Albany School of Public Health, where he previously served as Dean of the School of Public Health. He was co-editor of the landmark BioInitiative Report which documents the body of science on biological effects of non-ionizing radiation, such as from cell phones, WiFi, cell towers, as well as effects of low frequency effects from electricity and power lines. 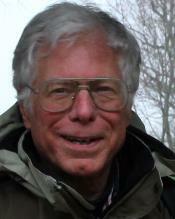 Duncan A. Campbell is a widely recognized visionary thinker and Colorado Radio Host. In his Living Dialogues® program, he bring the lessons of evolutionary consciousness into the practical world of business and sustainability concerns. 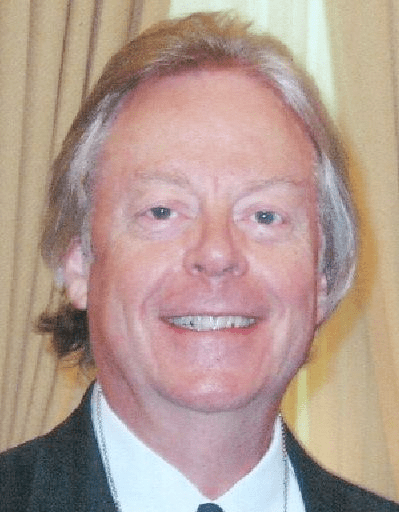 He was an entrepreneurial lawyer, pioneering computer and high tech law in the Rocky Mountain Region and served on the Colorado Governor’s High Technology Advisory Group. This panel will be followed by “Electromagnetic Pollution Solutions”, an interactive workshop exploring EMF solutions in the home, at the community level and at the federal level in Washington, D.C. This program will be announced shortly.